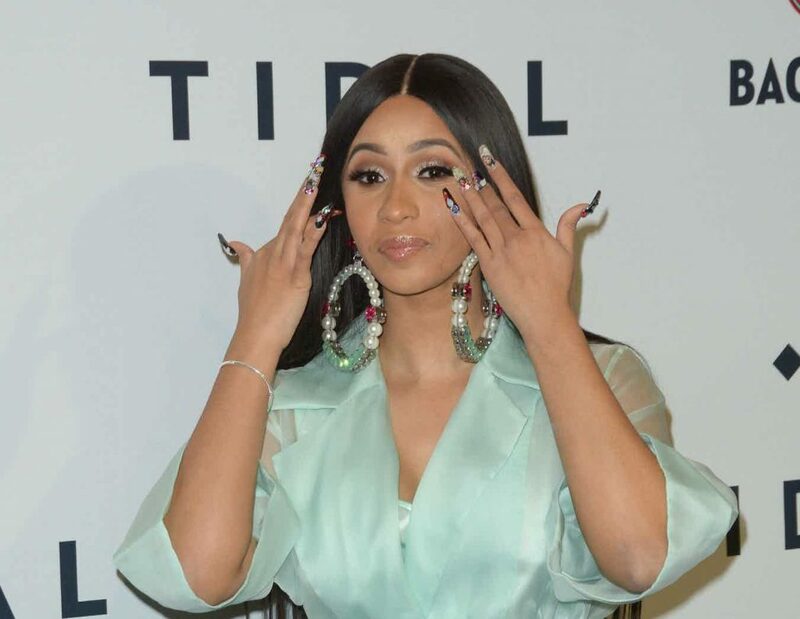 Grammy award winner Cardi B is known for her fierce online presence. Recently, she surprisingly gave out tips on how to overcome depression. According to her, in recent times, it is easy to get depressed through social media platforms. She explained in her tweets that a lot of these depression cases stem from the internet, by closely looking at people with seemingly perfect lives, relationships, or body shape and evaluating your life with these. She continued by comparing present times to how it was back in her days, explaining that when she was a teenager, she never had to worry about thoughts of being depressed since she was always on the move, attending parties and having fun. Compared to teenagers today, she claimed that the Internet had made them lamer because they tend to pay too much attention to other people. Now giving her opinion on how to stop being depressed, she advised that it is important to spend more time with friends and people that matter. She also explained that taking a lot of personal time to do fancy things and hobbies can also help overcome depression. According to her, the most important thing to have is a vision board idea. This is simply a board that is filled with life goals that you set out to achieve. This, she explained, is a very good source of motivation and keeps one encouraged on tougher days. Cardi talks on what works for her. Well if you think that all of these are unlike the controversial rapper, she showed her true color with the last piece of advice she gave. She says, googling how to become a millionaire is one way to battle depression. 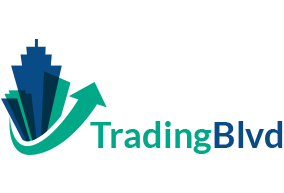 Furthermore, you have to think of ways to make money and find how you are going to laugh at people that thought you wouldn’t. Finally, she reiterates that if all of these methods fail, then the only thing left to do is to listen to music, have enough fun and shake your body in front of a mirror. Don’t let life get to you. 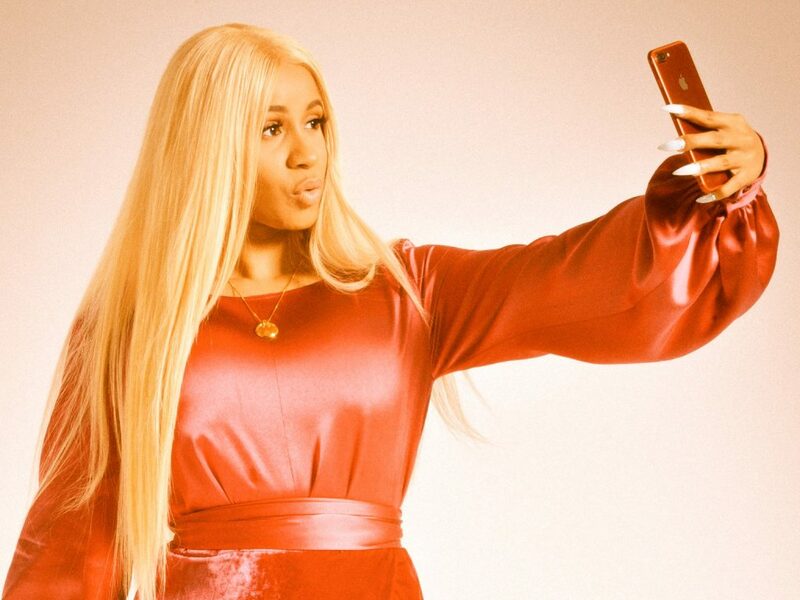 It really is hard to think of Cardi B being a therapist, but she sure made some reasonable points and gave some healthy tips on overcoming depression. More so, with the vision board idea that she shared, it is quite obvious how she has gotten so far in such a short period in her career. 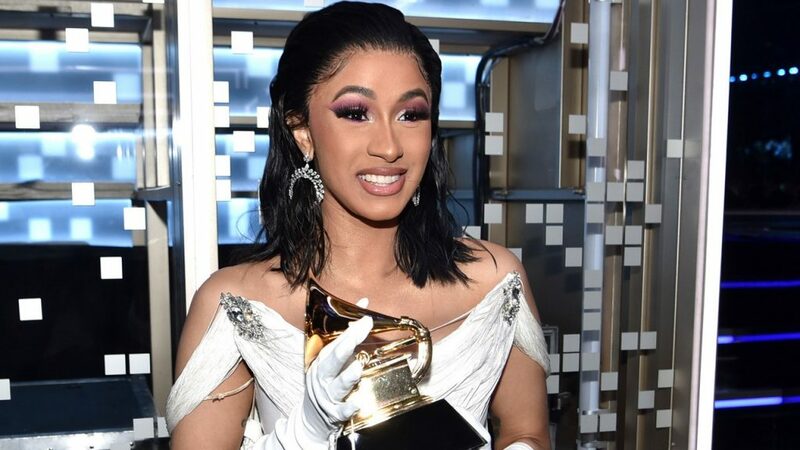 Just at the last Grammy award ceremony, she became the first female rapper to win a Grammy, and as usual, shoved it up the face of her number one rival Nicki Minaj. The mother of one also recently got back with her baby daddy, Offset, after a famous twitter spat. She really uses the platform a lot!